about the power of the read aloud. One of the things I look forward to every fall is the Literacy for All conference hosted by Lesley University. It is one of the best professional development events that is close enough to me so that I can attend without having to fly or book a hotel. There are always well-known speakers, authors of professional texts and children’s books, who present workshops to share their expertise. Many teachers, from all over the United States and beyond, attend the workshop. 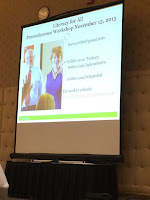 It is always a worthwhile event – the knowledge I gain from the presenters is invaluable and the conversations that are possible with other educators are energizing and inspiring. The conference is a three-day event, preconference workshops on Sunday and two days of workshops and sessions on Monday and Tuesday. This morning, on the last day of the conference, I am waiting to hear Mary Pope Osborne speak about her passion for writing and reflecting on what I have gained from the conference. 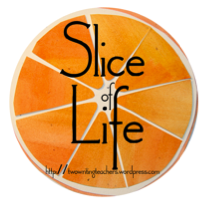 I am making plans for my teaching and instruction based on what I have learned here. 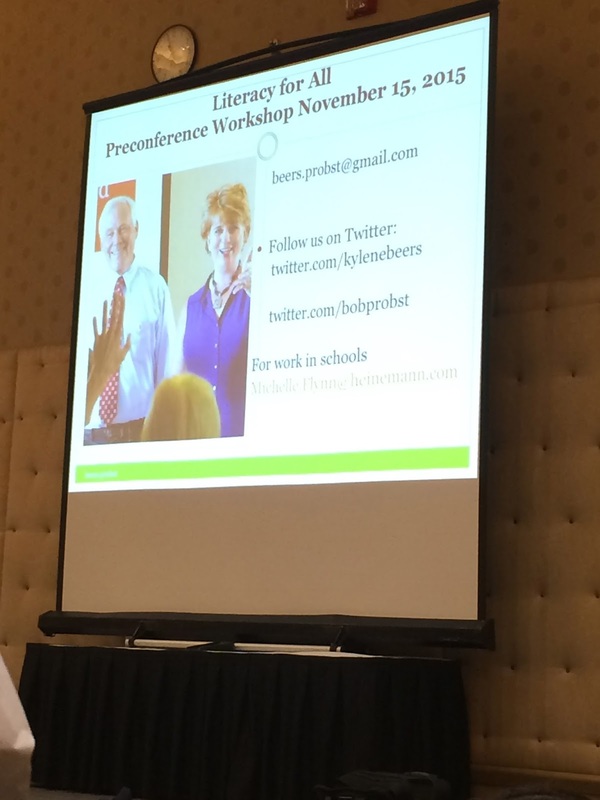 I was lucky enough to spend Sunday with Kylene Beers and Bob Probst and I am looking forward to implementing some of the strategies they have discussed. They presented very useful information to teach the signposts which they write about in their books Notice and Note: Strategies for Close Reading and Reading Nonfiction: Notice and Note Stances, Signposts, and Strategies. I read Notice and Note when it was first published, but need to reread parts and I am looking forward to reading their newest book on nonfiction. Many of the strategies they discussed are intended to scaffold students to go beyond a surface level understanding of text to dig deeper into meaning. I think many of these strategies are going to be beneficial to my students. 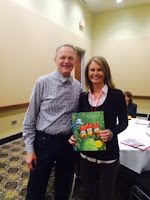 Kylene Beers and Bob Probst discussed signposts for fiction and nonfiction. Attending Literacy for All this year has led me to develop plans for my teaching and plans for my reading life. There are strategies I want to try and new professional texts I have added to my to-be-read pile. I still have the rest of the day to enjoy the conference and I’m sure there will be more learning, more conversations, and more ideas to come. What changed or conferred what I already knew? This sounds like a wonderful conference. Sounds like a perfect jumpstart to develop those new plans. There is nothing like a conference that inspires and motivates! It is a great conference. You should attend if you ever get the chance - next year there are going to be some great speakers - Lucy Calkins, Nell Duke, Dorothy Barnhouse, and many others! I had the pleasure of participating in Literacy for All a few years ago. You are right, it is a great conference! I wish more teachers could benefit from the great learning and inspiration that happens at conferences. Yes! I remember seeing you present there! It truly is inspiring!